Obituary for Joyce D. Cox | L.E. Black, Phillips & Holden Funeral Home Inc.
Joyce was born June 16, 1939, in Youngstown, to Atan and Herbert G.W. Tinsley Sr. Growing up, Joyce enjoyed playing baseball, dancing, bowling, and spending time with friends and family. A 1957 graduate of Struthers High School, Joyce also graduated from St Elizabeth Nursing School, where she learned that she didn’t really like all the blood and decided to not pursue with nursing. She got a job as a secretary for a real estate office, where she performed the duties of an office manager. While on lunch break there, she applied for the only open position at Greyhound as secretary and from there (in a matter of five months) she became Director of tours for 28 states. She worked for Greyhound until retirement (25 years), working as charter sales manager in Chicago, and Cleveland, received a NAACP achievement award and many more. From there she worked as a consultant for Greyhound and then moved on to The Area Agency On Aging 11 where she was Office Manager for 17 years. 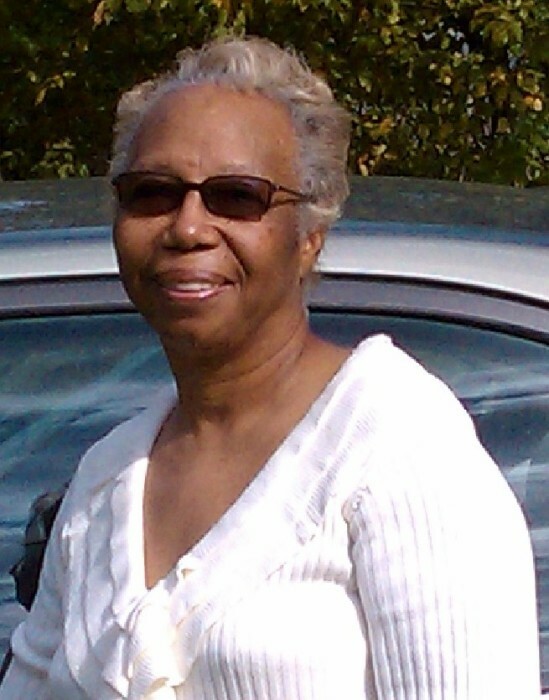 She loved to sew and help others, and served as a devout steward at Temple Emanuel SDA, where she served as an usher, usher board leader and church clerk. She leaves to cherish her memory, her son and his wife, Edward and Elizabeth Cox; siblings Gloria Kelley and Herbert Tinsley Jr.; granddaughters Tonisha Villanueva and Turquiose Cox; great-granddaughter Trinnity Spell; nieces and nephews, Tavia Kelley, Herbie Tinsley, T’Andria Bethel, Irulan Tinsley, TayVion Beal, Lewis Jones Jr, Lisa Jones and Lance Jones; longtime friends, Delores and Lewis Jones; extended son/caregiver, Anthony Pannell; and a host of other family and friends. Memorial service will be held Sunday, Dec. 2, 2018, at Temple Emanuel SDA Church, 108 W. Indianola Ave. in Youngstown. Condolences may be sent to 117 Woodbine Ave., Struthers, OH 44471.